Qujiang New District of Xi'an City is located in the south-east, five kilometers from the city center. 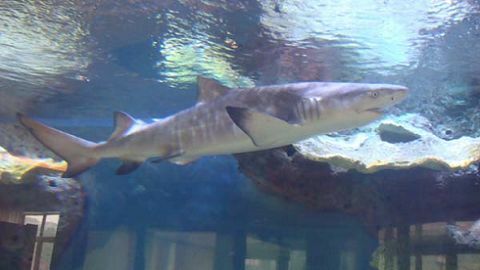 For Qujiang (qǔ jāng 曲江), the Qujiang Ocean World enriches the tourism items, advances the culture of the city, and impact the blue of the yellow land. It is the continuation and illumination of spirit of Great Tang, and also another explanation to feature of Xi'an culture. 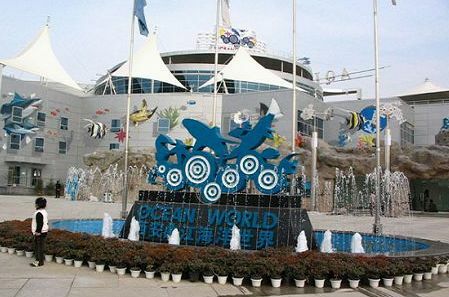 "Seawater moistens Chang'an, the Qujiang Ocean World is a largest modernized education base for ocean science and technology in northwestern region, a window for communication between human and nature, and a bridge for people to get a knowledge of ocean, to understand life, to concern nature, and to love life. Qujiang Ocean World, together with Tang Paradise and Tang Sleepless Town, has jointly realized the combination of history and modern of Qujiang section, and amalgamation of appreciation and experience, making the tourism in Qujiang with bearing and pattern of accepting hundreds rivers. 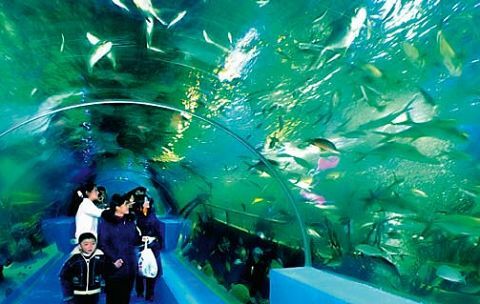 Entering Qujiang Ocean World, you will find you are facing the Ocean Rhyme Plaza with an area of 30,000 square meters and an investment of RMB 30 million Yuan. In the sea breeze and under the light, the colorful square music fountain combines with the gorgeous performance stage, putting yourself in this place you will feel you are in heaven. The magnificent exhibition hall is reflected in the blue wave undulates over 10,0000m2 artificial lake, the ocean looks to be even bigger. Wandering about in the ocean hall, listening to the professional teacher narrates ocean knowledge, you can learn all kinds of ocean knowledge, the kids can make samples with their own hands, observe the growing process of ocean creatures, and watch some rare animals perform on the stage. The ocean hall has a floor area of 400 square meters, 400 kinds of ocean creatures and a national first rate protected animal, Bushi whale witha 13.5 meters long body, are displayed here. 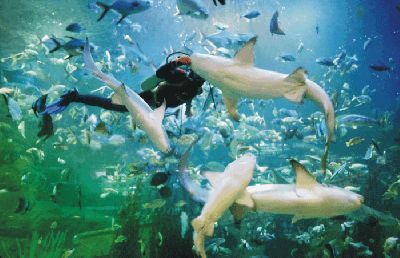 There are 150 seats in the science popularization room, through high-tech 3D cinema introducing and publicizing ocean creature protection, tourists can learn ocean knowledge here. Listening to varieties of sounds in the rainforest, observing the animals and plants done by uncanny workmanship, and touching the impossible in mind are all available to you. This is the world of species, which is full of unknown and unlimited expectation with provision of shocking sights and funny hunting. The tropical rainforest exhibition adopts high-tech directory method to demonstrate the multiformity of the species and to show the marvelous nature. The exhibition is divided into five areas by theme, 1. Secrete out of remote antiquity 2.Wonder of rainforest 3. Man and nature 4. Exotic flavor 5. Wandering in the future. Wonder of Rainforest The wonder of rainforest adopts versatile demonstrating ways, from animal and plant to sound, light and electric, andapplies the plants' growing shapes such as parasitism, buttress and symbiosis, integrated with the environment of animals, insects and birdsto show the symbiosis and coexistence of diversified creatures in the rainforest. The game for braver, with deadwood and stream, snake worm appearing and disappearing and rain drizzling, make you feel much moreexciting. Backdrop painting further decorates the scene and enhances the effects. Wandering in the Future Wandering here while appreciating the dreamlike scenery, bizarre transgenic animals and ornate pompons, people will be called forth the infinite fantasy about future. Since its opening to the public, Dolphins performing world is always the most popular zone inside of which can hold 1680 people, the intellectual performance of dolphins, sea lions and seals always draws chipper laughter of the audiences. Under the guide of domesticators, the intelligent dolphins like the excellent water ballet dancers. Sky loop-leaping,singing of dolphins, calculating and ball-holding all this draw the applause of audiences, especially the interactive stage of the dolphins'hugging and kissing makes audiences unforgettable. The ridiculous performance of the simple and honest sea lions not only ball tipping and shooting but also ballet and break dancing also very exciting. 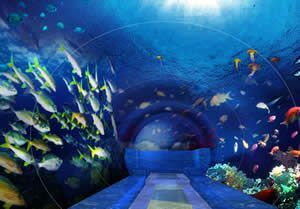 There are over 10,000 various ocean fishes at the 80m-seabed tunnel and the splendid seabed world exhibits clearly to the audiences. Staying here, your mind will drive away, you can enjoy coral reef, fishes and their living conditions. The ancient wrecked ship at the seabed reproduces the struggling history; in this sea world, you can enjoy reef and rock, visual seaweeds freely swimming of various fishes and ocean animals at the same time appreciates the wonderful seabed world. 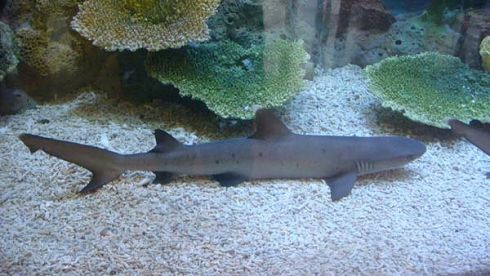 The seabed tunnel has over 90 kinds of fishes and animals with the quantity over 5000 from different parts of the world,of the creatures among which, you will appreciate formidable ferocious sharks, fluttering rays and other halobios with different features. 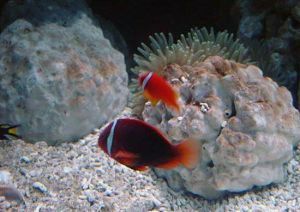 The over 300 kinds of aquicolous wildlife with over 12,000 in quantity will slow your paces in the seabed world. 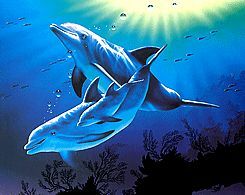 In the process of appreciation, you can self feed wildlife,dive into seabed and swims together with fishes, at the same time really experience that human can so closely touch with halobios and live harmoniously with them. 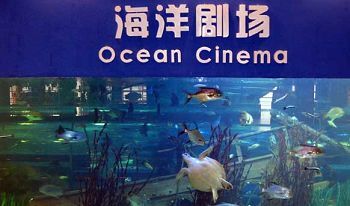 Entering into ocean theatre, it seems the real ocean world around you where a huge glass window seems showing the story of the ocean world, the lighting weaver, the teetering of elder turtles, the shuttling cruise of formidable sharks. Especially, the mermaid show of actual people will drive you to the visional fairyland, following her wiggly tail fin; you can freely rush into the ocean with her. Among colorful, various featured coral reef, clustered garibaldi swim elegantly and the dollish fish named "Nimo' seems very merry. In the quality fish jar, there are some man cultivated colorful mini coral aquatic animals, such as sea horses, jellyfish sea flowers and live corals. In the touching pool, there are fishes like "horseshoe crab" "starfish" etc, which can be touched without distance. Acrylic glass column-shaped jars, whose diameter ranging from 0.3 meter to 2.4 meter are arrayed in an upward order in the route way to the coral ocean, looks like some pearls beset in the viewing route. Rare fish like devil cannonball"yellow fox" and "poisonous eels" attract tourists to come here and enjoy themselves. Take bus 501 at south gate and get off at Qujing Ocean world. Address: Yanyin (yàn yǐn 雁引) road, Yan Ta District, Xi’an, Shaanxi Province. It is about 1000 meters to the east of Wild Goose Pagoda.